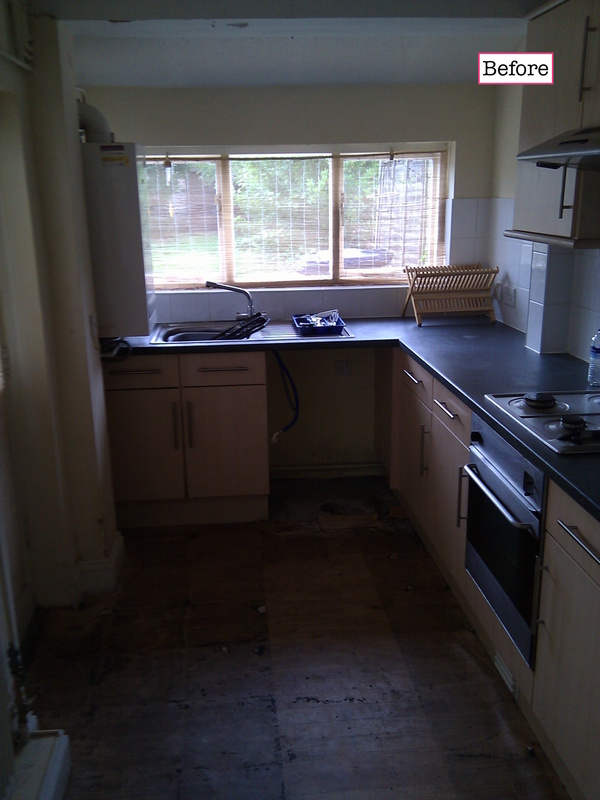 Kitchen “before” photo – the room was in quite a state and had been neglected for many years. The boiler position made it uncomfortable standing at the basin and the floors looked like they had been tiled on top of vinyl then pulled up leaving tears and sticky marks. Kitchen “before” photo – the appliances were old and were in serious need of updating. 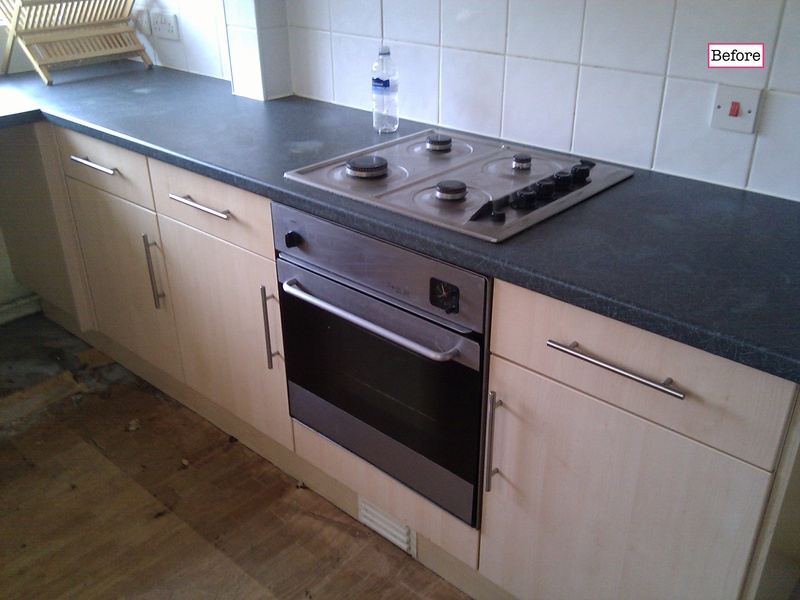 The units were replaced with light cream cupboards and a wooden worktop. 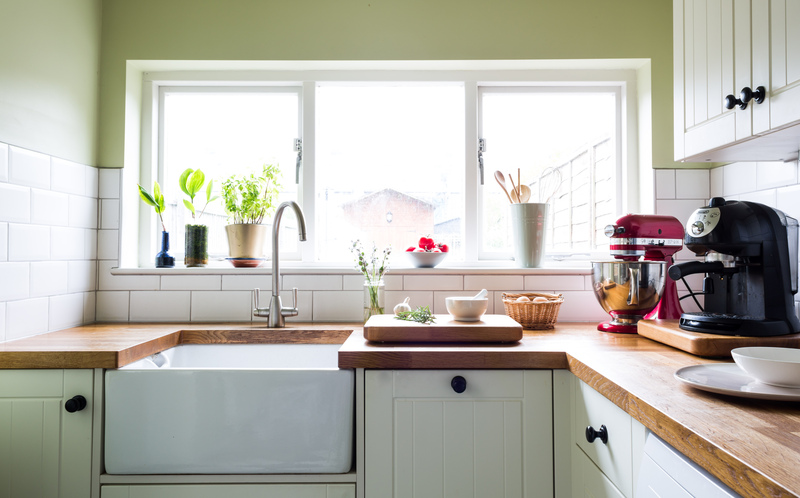 Simple metro tiles formed a practical splashback against the fresh green walls and new appliances were installed. 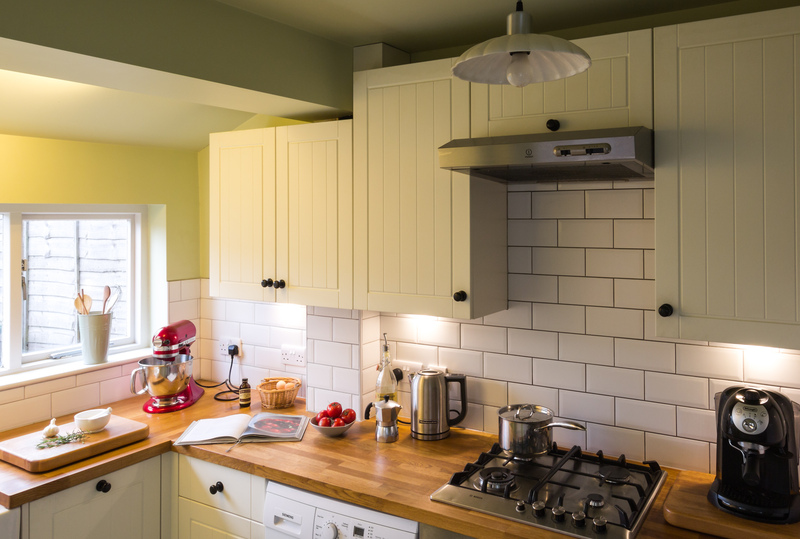 Good task lighting is key in a kitchen so a track fitting is hidden behind the beam over the basin and spotlights were installed under the cupboards. A pretty ceramic pendant provides general lighting. 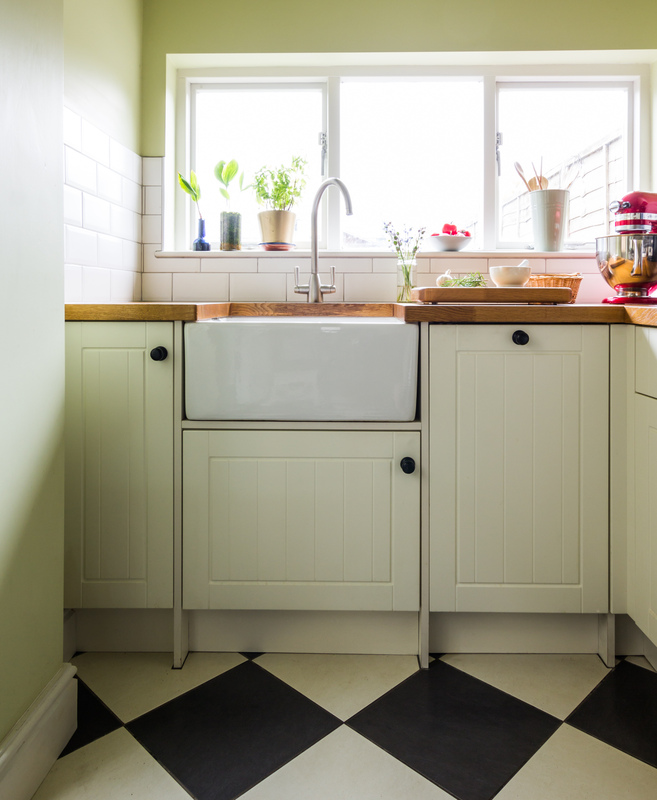 A checkerboard floor was created using simple plain tiles. Cream and charcoal create a softer look than black and white which worked better with the scheme. The boiler was repositioned to another room to allow more space at the basin. New black iron cupboard handles were fitted to complete the look. 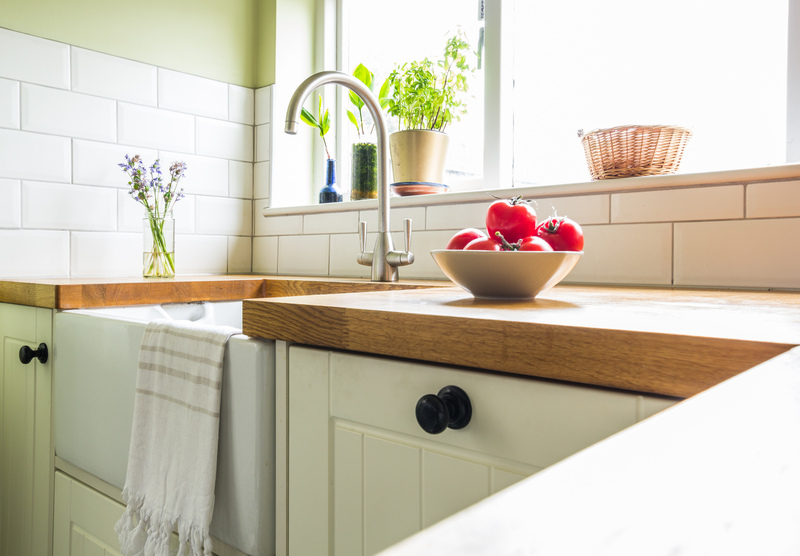 This lovely kitchen in a Victorian terrace was in dire need of some TLC! Everything had to be stripped out and taken back to the bare bones to start from scratch and there were also damp issues which needed attention. The room seemed dingy despite the large windows and good natural light so it was important to create a bright airy feel. Budget was key in this project so it was important that I found affordable materials but still created a good finish using clever details. Look through the slideshow for more details. 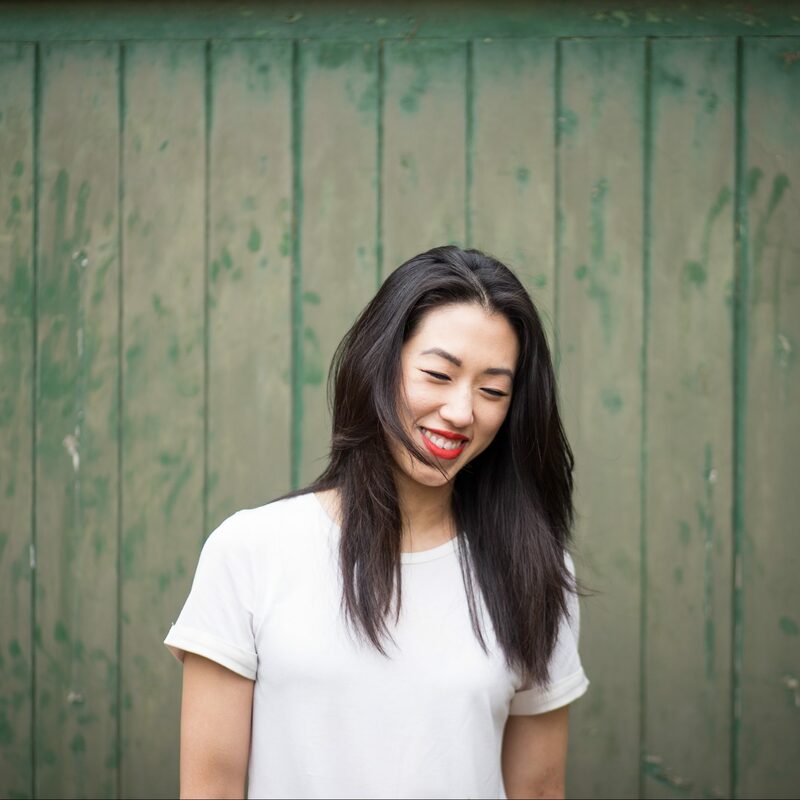 I'm an interior design project manager and blogger in Cambridge, UK. Using my eye for all things beautiful combined with meticulous attention to detail, I create homes that are both functional and stylish. Get in touch for a free consultation. I'd love to hear from you!